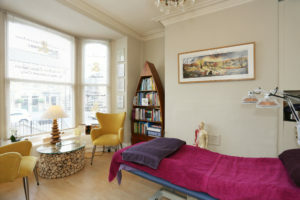 I’ve treated many people for Hay Fever and other similar allergies and acupuncture for hay fever treatments are usually extremely successful. In Chinese Medicine, allergies to pollen and also to animal fur, household dust, cosmetics, are usually all due to a underlying weakness in the functioning of the kidneys (this is not to say that from a western medicine point of view that the kidneys are not functioning fully but energetically there is an imbalance in the kidneys). Research has demonstrated that Acupuncture is an effective treatment to relieve and prevent Hay fever. The data shows that acupuncture for hay fever is 70% effective and when combined with Chinese herbs is 91.1% effective for alleviation of allergic rhinitis (Hay fever). Acupuncture significantly lowered IgE (Immunoglobulin E) levels, an antibody associated with allergies and hypersensitivities. Research published in the American journal of Rhinology & Allergy (2013) by L.Z. Yang. 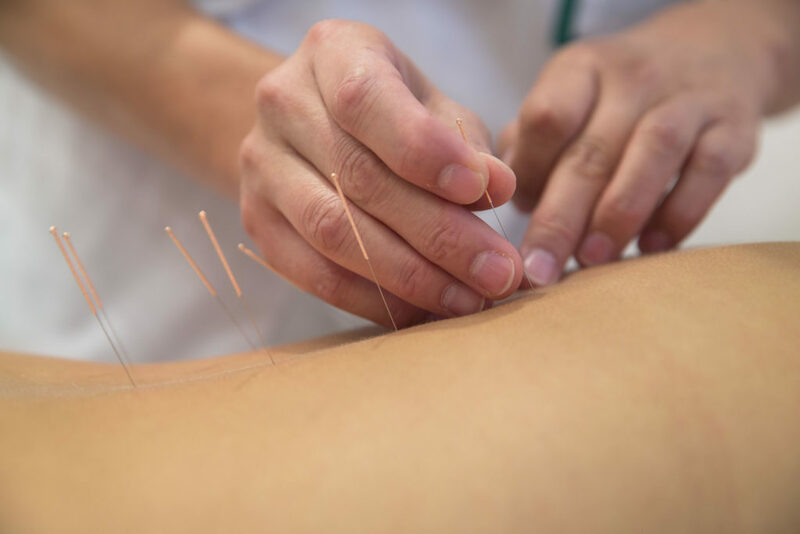 The researchers conclude that this result showed strong and consistent evidence that acupuncture treatment leads to favourable responses in immunologic outcomes, which have been shown to be helpful in trials of proven therapeutic modalities such as allergen specific immunotherapy. On the subjective side, acupuncture significantly improved quality of life scores. Nasal related symptoms improved significantly, improvements in sleep, eye related symptoms and activities of daily living. How many treatments would I need to treat Hay Fever? Normally, your first course of treatment for Hay Fever would consist of one treatment a week for six weeks. After the first session, the benefits would often last 4-5 days but after each successive treatment, the benefits would last longer. After your sixth treatment, it would be usual for you to be symptom free for a whole week, and at this stage we would then start increasing the length of time between treatments starting with a two week gap. Most people would then usually soon get to the stage where they only need a maintenance treatment about once a month, or so, to remain symptom free, even when they have experienced Hay Fever symptoms for many years. However, your progress will depend on how stressful a life you lead and your own constitution. For instance chronic stress lowers our immunity to disease. Acupuncture for hay fever is a safe and effective treatment for Hay Fever sufferers. Contact Patti today to book an appointment.